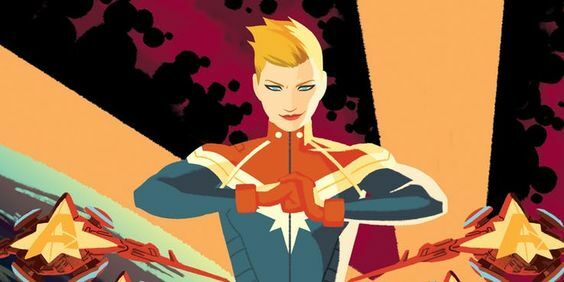 Carol Danvers didn’t debut as Captain Marvel. She was created for an anthology of series in the 1960s. It’s been almost 50 years and we’ve already seen her undergoing so many changes. We have seen her gaining superpowers and lose them too. She has even harnessed the power of a newly forming star. Carol Danvers was earlier known as Ms. Marvel before she became Captain Marvel. She gained her powers as a result of a giant extraterrestrial accident. Kree known as Mar-Vell was a long time hero of Danvers. When Carol got exposed to Kree technology, she also developed similar powers. The idea was that piece of could bring the imagination to life. It fused her DNA with Mar-Vell’s and she became Captain Marvel. The number of times Carol’s body has been tampered makes her brain go through a lot of trauma. During her 2012 comic book series run, the writers revealed Kree villain Yon-Rogg’s mind was also linked to hers. This allowed him to access her memories too. Carol survived and ended the assault in space. 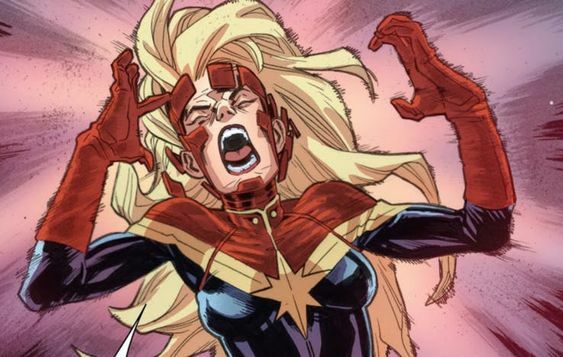 Carol Danvers has her history with many C-list villains in the comics. One of the biggest bars she took on by herself was MODOK. It was a strange disembodied head in a special chair. 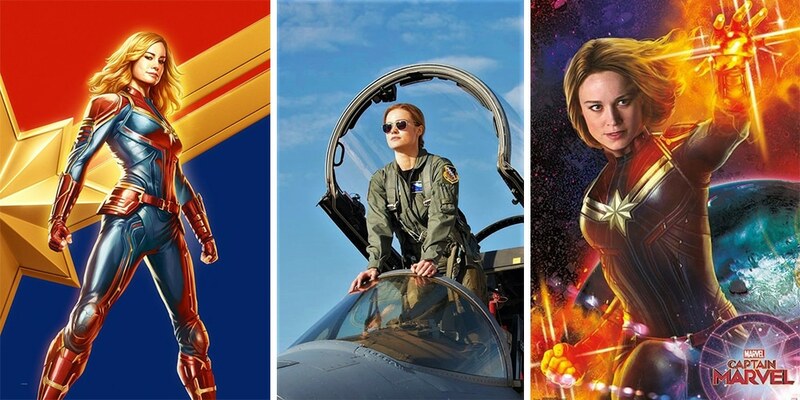 In one storyline, a dark version of Captain Marvel reached Earth. A group of MODOK infants reached out to help for her. They thought she could save them from extinction, which she eventually did. Carol can use her energy to fly, heal and employ concussive blasts, but she can also use it to power her own body. Back in 2015, when the SHIELD Comic was launched with characters from TV series, fans got a little insight into what heroes do in their downtime. Also Read: Would ‘This MCU Character’ Save Nebula And Iron Man In ‘Avengers: Endgame’? Agent Coulson grew up writing every detail about the heroes he watched. When he played a game of poker with Captain Marvel, he had written her tell on her hand- she flares her nostrils. During her days as Ms. Marvel, Carol had a special power that came up every once in a while. She saw glimpses of the future. These came in the form of precognitive visions. It’s unclear why Marvel termed it as a “Seventh Sense” since humans only have 5 senses, and the 6th one is precognition. However, this power didn’t last and over the years, has appeared less. Samuel L. Jackson and Brie Larson have been working together before she became The Captain Marvel to his Fury. When Larson began her training for the role, she jokingly made a goal. She wanted to push a Jeep uphill. Larson even accomplished the goal later and sent the video to Jackson. Jackson went on to show off the video to reporters later during the press days.